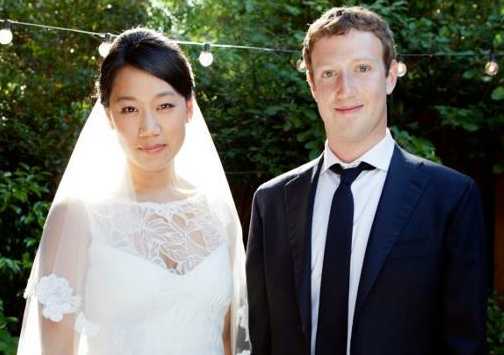 Home Facebook Tips Mark Zuckerberg Mark Zuckerberg Got Married. So finally the thing happened just moments after Facebook listed itself on the NASDAQ, there is another great NEWS for Facebook lovers. Mark updated his Facebook Timeline with Status as Married. I wish the newly married couple a very holy matrimony and a great life together. I am sure many girls will be disappointed and guys wont really care. Hope this marrage has no impact on the growth of Facebook and things suddenly dont start stabilizing. What really happens is yet to be seen.